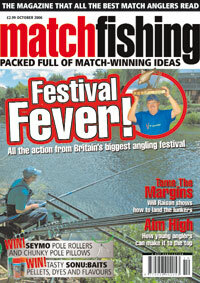 What’s in the October issue of Match Fishing? It’s Round Three of the Preston Innovations UK Champs at Woodlands Lakes in Thirsk. After two rounds Tom’s well up the leaderboard, but can he maintain his good form? Bob Marklew is a match angler renowned for his disasters – if something can go wrong it usually does when he’s around! So how did he fare against the likes of Neil Machin? 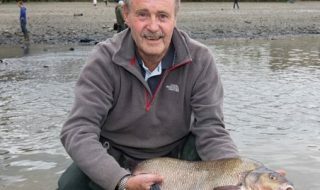 Neil Machin recalls a day that he will NEVER forget – this year’s Fish ‘O’ Mania Final, where he won the £25,000 top prize! We’ve got 10 pole rollers and 10 pole pillows from Seymo to give away! Leeda’s Nick Young has got a few tricks up his sleeve when it comes to maggot-feeder fishing. 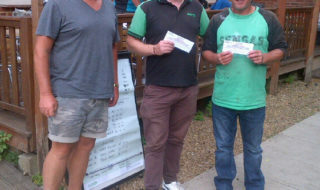 And to prove how good the method is, he won the match on the day we joined him! Attacking the margins on commercial waters is often the way to catch the biggest fish. 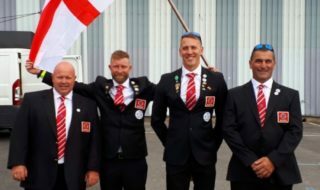 Will Raison reveals his ‘take-no-prisoners’ approach! Have your mates dished the dirt on YOU this month? If your name’s Dirty Del they certainly have! Jon Arthur just can’t stop winning recently. When will it all end? Will it ever end?